As we look back on 2016, we can't thank God enough for all that He has added into our hands. This post is specially dedicated to The Wedding Project team for making 2016 such a memorable and successful year for all of us. Let's take a look back on 12 memorable milestones thus far. Thanksgiving Dinner for TWP & TPP staff team. With an outstanding marriage proposal Jared did for Marianne, we knew when tasked with planning their wedding, we had to pull the entire team together; and that we did! Extravagance was not their middle name for the humble YouTube star & rising actress. Photo source from here and more about their story here. With only 8 weeks to pull off their dinner reception, it was definitely a challenge we went full speed ahead with. The interesting highlight about the Larissa and Shawn’s wedding is the cross between a Western sit down dinner, a Chinese bride and a Malay groom. 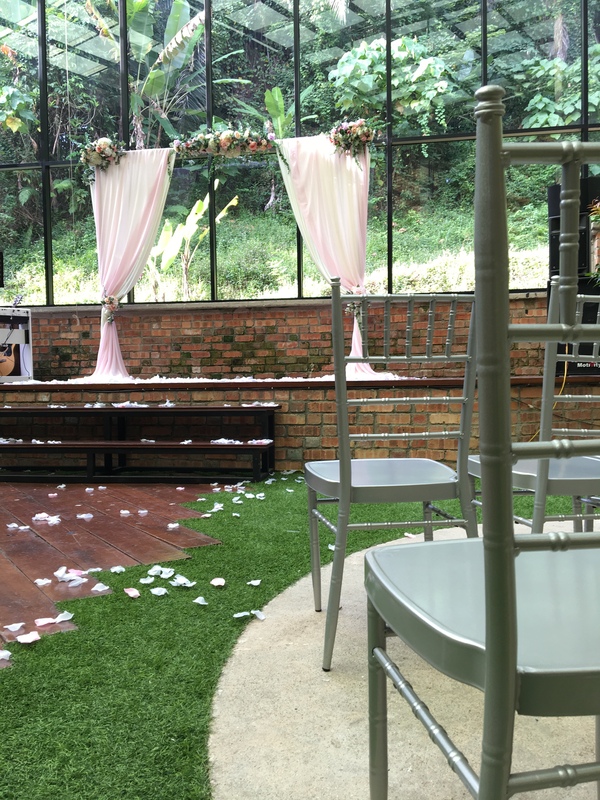 Giving it a modern twist, TWP was given the first chance to coordinate a Malay wedding with some traditions in it. Definitely an eye opening experience for us all! One of the highlight about this wedding is that the couple recorded a wedding MTV. We are so glad to be able to work with Beni Films again and we are very impressed by the dedication Gary puts in in his work. 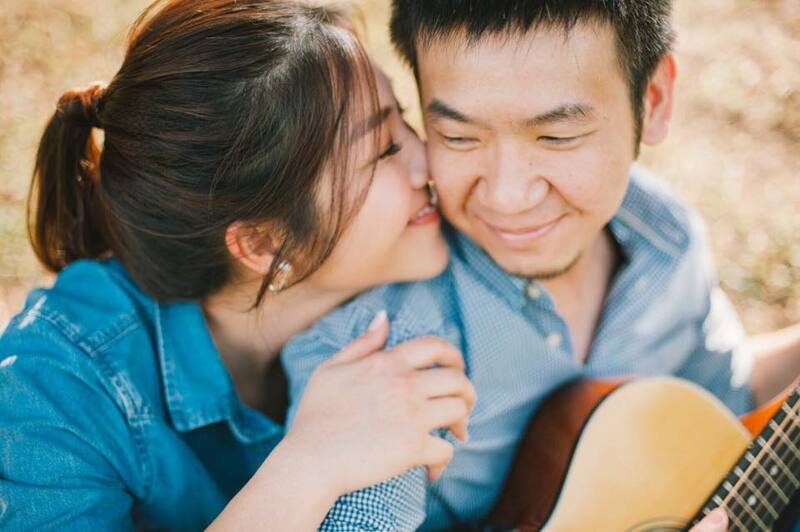 Do check out this video to see the couple's love story and read more about their story here. It was a wonderful experience being able to watch Andrew and Agnes tying the knot. We styled their wedding and coordinated their ceremony in the River of Life Sanctuary with turquoise hues in a rustic setting. 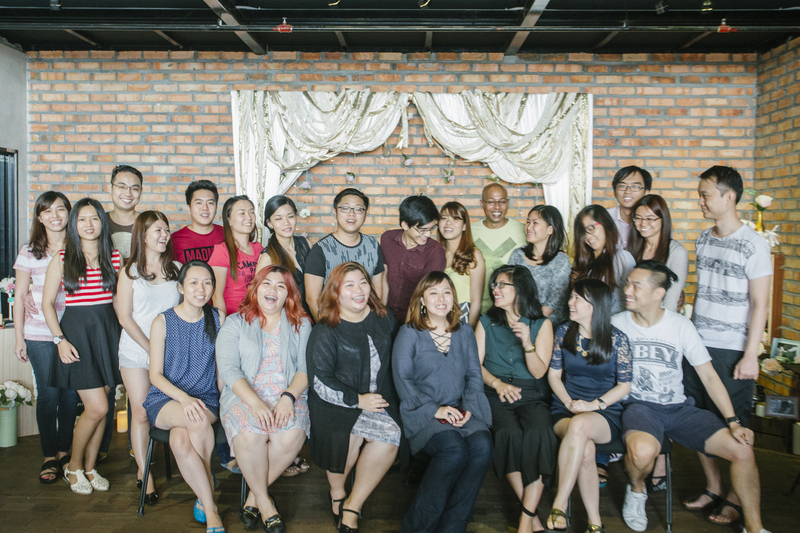 Partnering with WMVMT, what a privilege & an exciting time it was for us at The Wedding Project to conduct this mini half-day workshop with 8 of our wonderful couples. 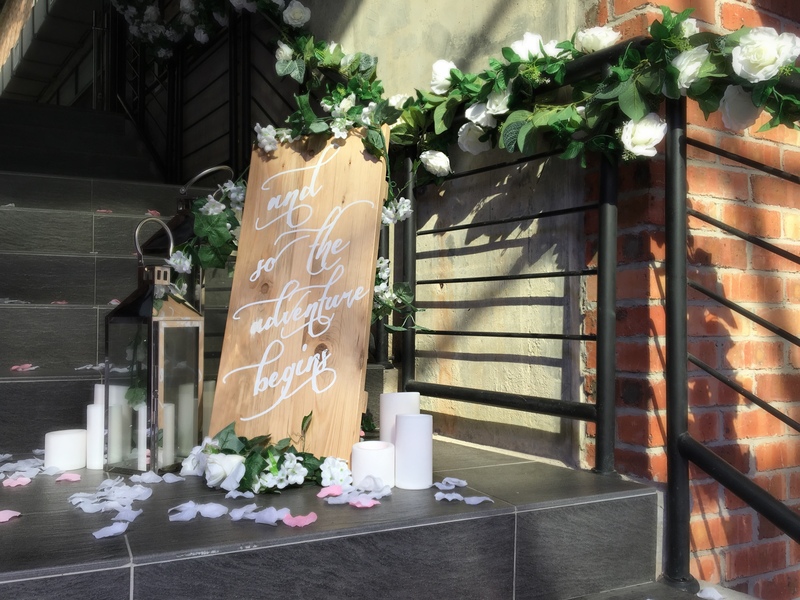 We event got to decorating the venue go give attending couples a feel of what could possibly be their decoration. 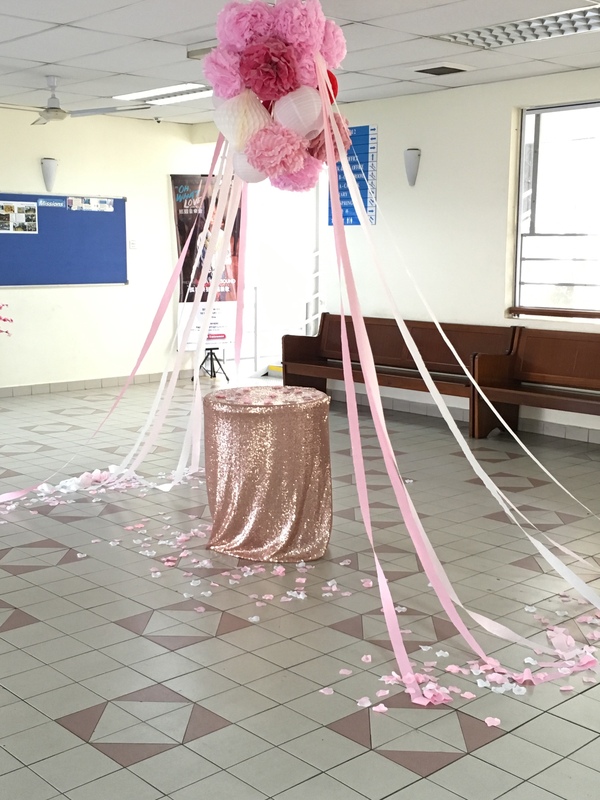 The workshop was broken down into 2 parts; Planning and Decoration of course without forgetting a little DIY session to give them a taste of what it could be like if they took on some of the decoration areas themselves. 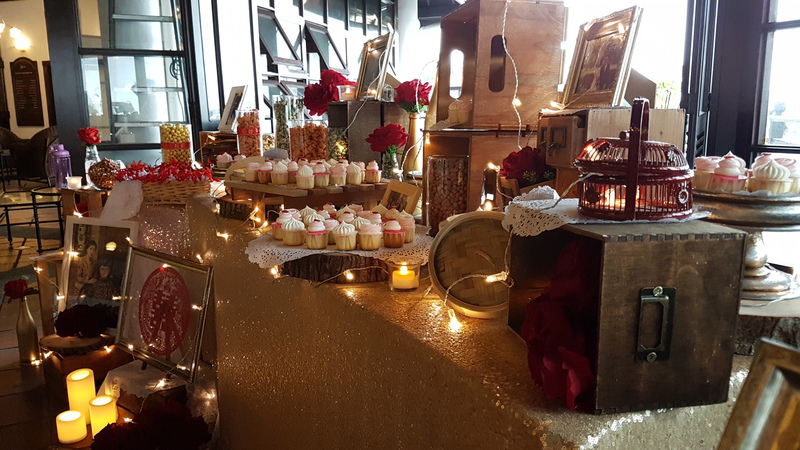 Celebrating Anne and Ted’s marriage with a rustic red setting at the Royal Selangor Yacht Club! 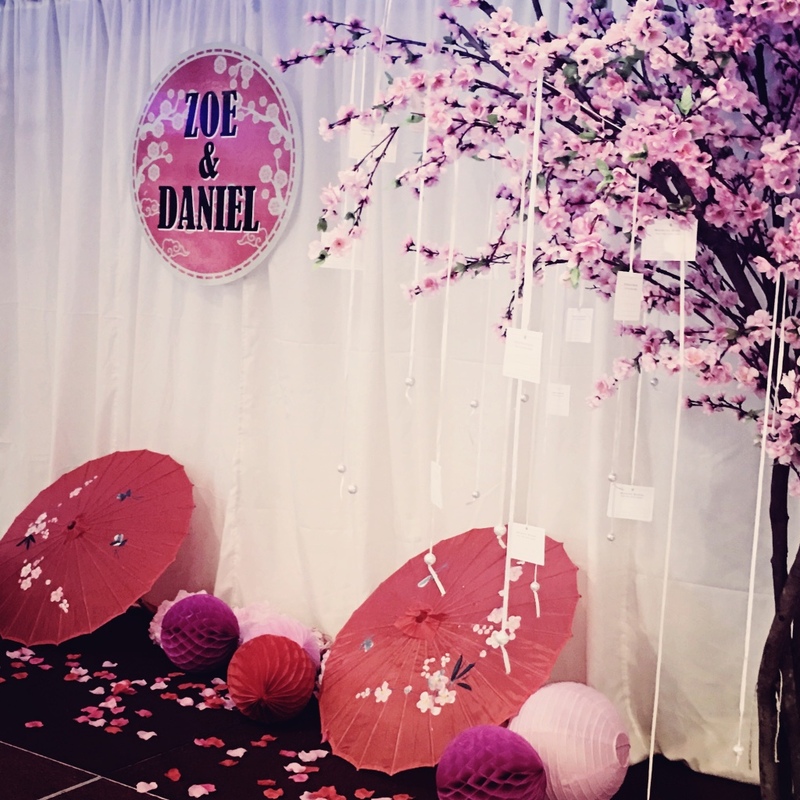 We adorned their stage/dance floor area with many red and pink lanterns and paper poms, immediately giving the space pops of red, and decorated their snack table with crates and red flowers, still keeping in line with the oriental red theme in the flowers. Greg and Elyse tied the knot very early in the year, celebrating their union in Pantai Baptist Church and The Ritz-Carlton KL for their dinner reception. We stepped in as decorators for this couple, and we must say, the highlight of the decor would be the cake table decoration we did for their church ceremony, with hanging lanterns and paper streamers forming a circular feature area instead of a flat backdrop. As for their dinner reception, playing with the existing circular table at Ritz-Carlton, we spruced things up with a him-her photo album corner starting with one on each side and joining together as a couple, with their years of courtship and the joining of matrimony today. 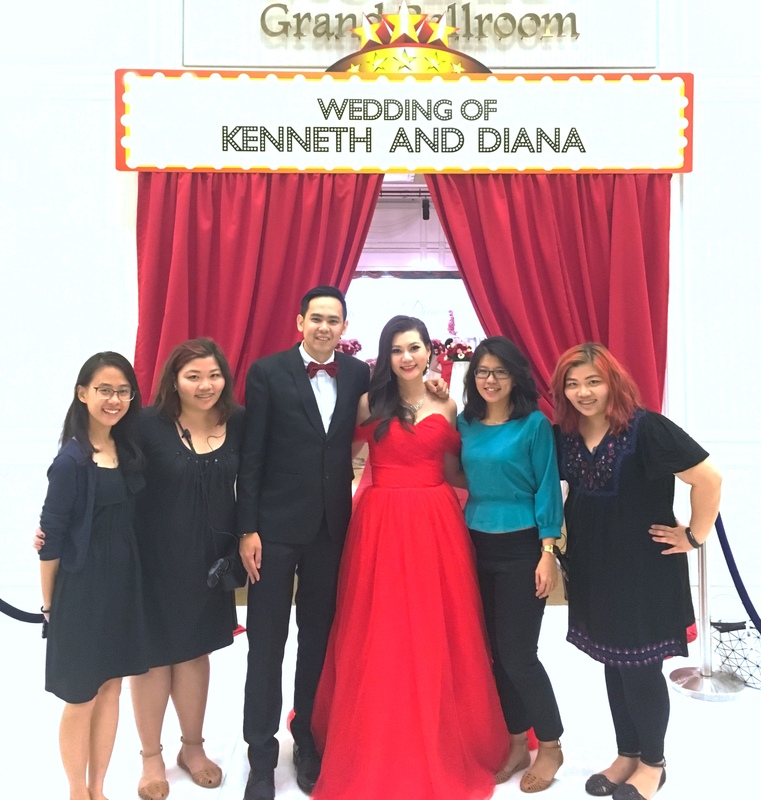 Diana and Kenneth celebrated the joining of their union with a navy blue and yellow themed church ceremony together with loved ones and a movie themed dinner reception at The Royale Chulan Damansara after. Complete with a popcorn cart to enter before showtime, they also had a magnificent curtained entrance. All in all a good movie/oscar themed dinner reception to wrap up their union! The highlight throughout planning and executing their wedding would be having their close friend emcee-ing the night, though he was not a professional, we must say, that he executed it very well with his script; including jokes and proper announcements just as a professional would have done! Ashley and Nicklaus tied the knot on 21st May this year after two years of planning! Such a sight to see all their plans come to fruition. Tanarimba once again welcome us with open arms this time however to decorate the place! 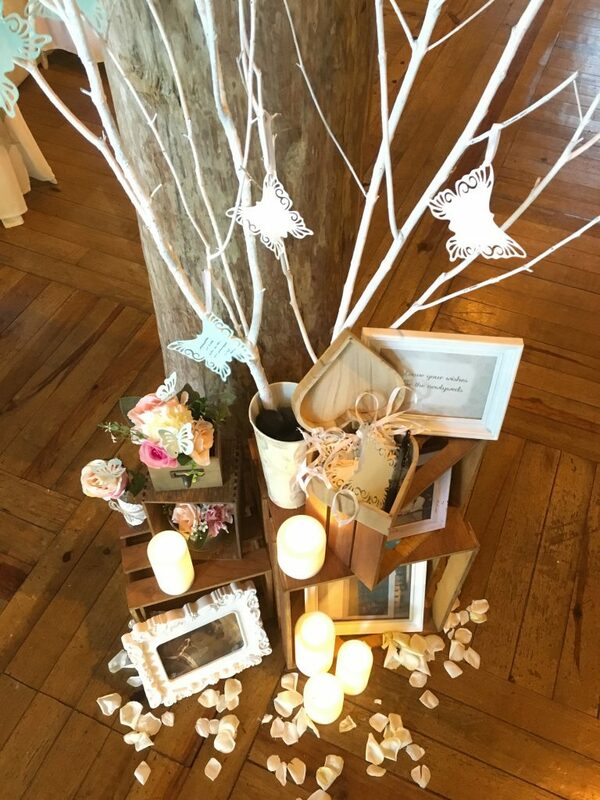 Lisa’s love for butterflies were showcased during their wedding on all decorations for the day, including a well wishes butterflies corner on the aisle decor. All in all, a truly magical celebration with butterflies in mint and pink. As a pilot, it was an important thing, out of the many others, that Chris wanted us to highlight in his proposal styling. 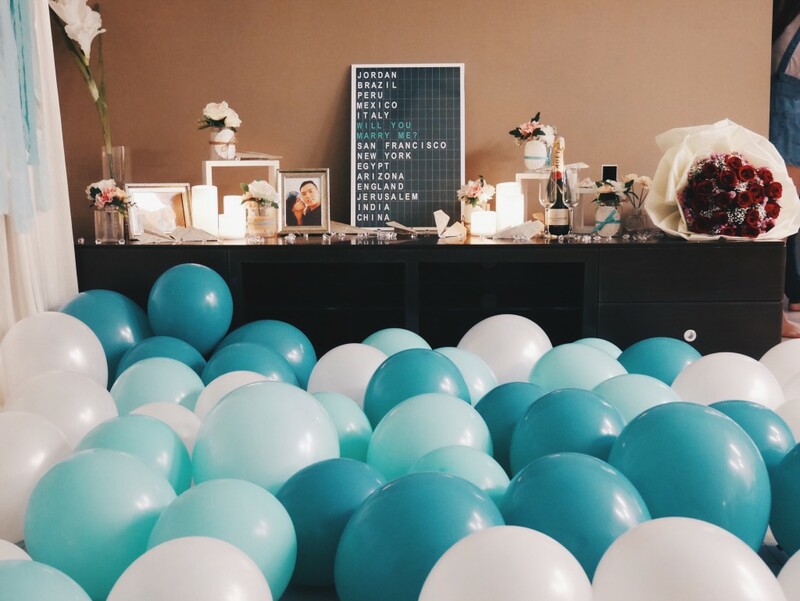 From aeroplanes to the turquoise colour she loved, we detailed out the decorations for his proposal to then girlfriend Roxanne, who is now his fiance. Couple Zoe & Daniel decided to host two dinner receptions and requested for us to come in with decoration. An oriental theme and another classier elegant feel in mind, the first dinner reception was held in Imperial Restaurant. Working with Zoe and Daniel has been a pleasant experience. Although most of the communications are being done via email and whatsapp and we only meet the couple for the first time on their wedding day, we are grateful that the couple and the guests love the decor setup that we have put up for them.